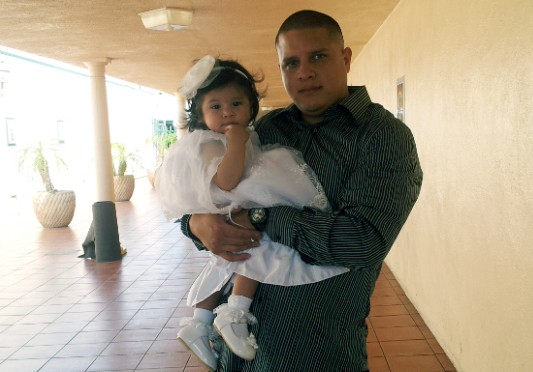 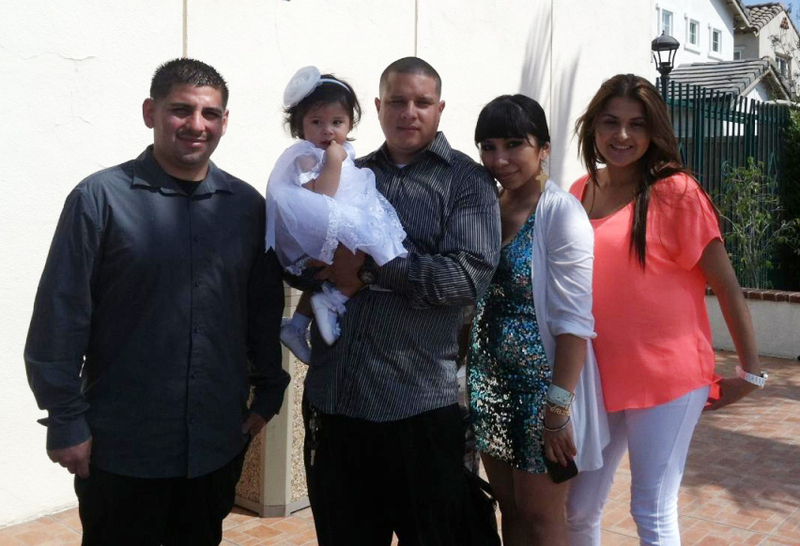 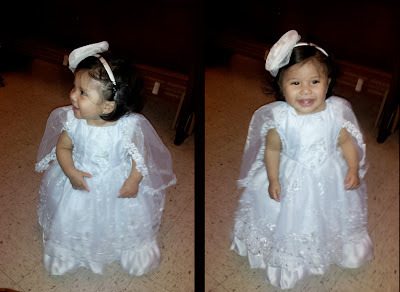 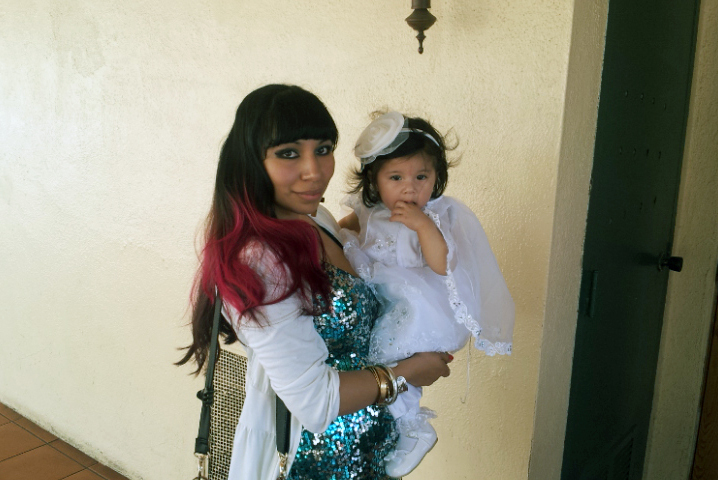 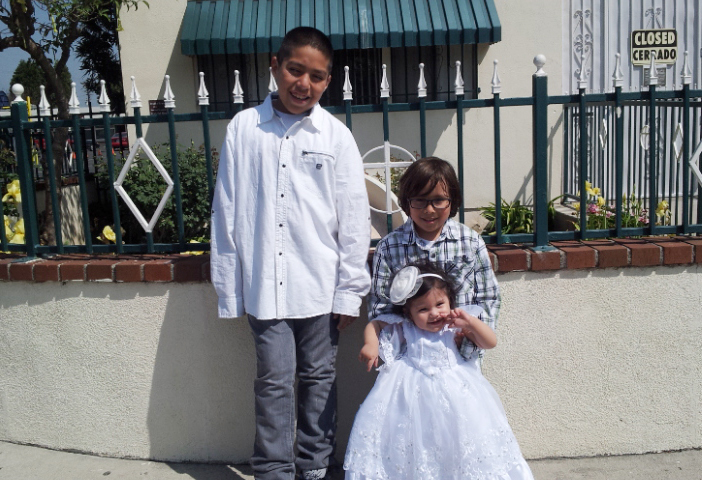 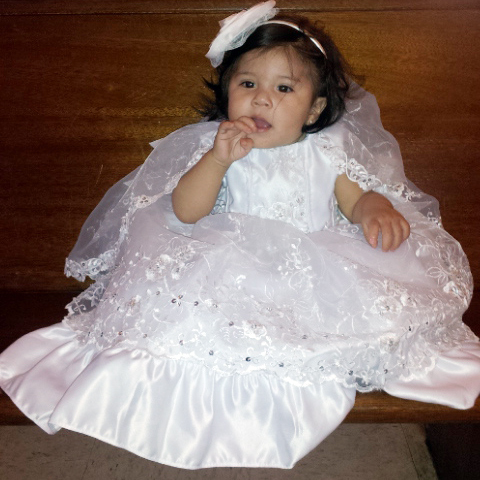 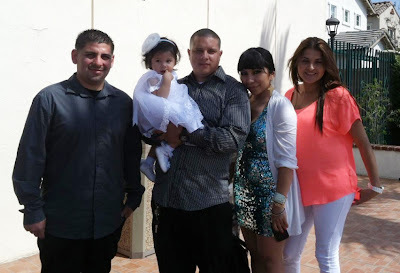 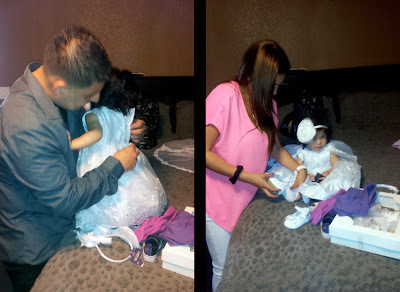 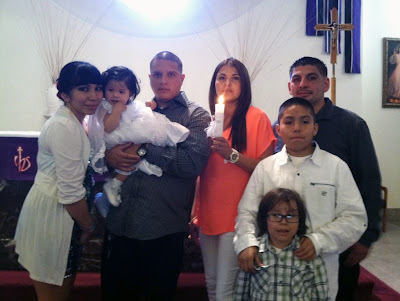 It's tradition for the godparents to be to dress the baby so here they are dressing Dahlia before getting Baptize. Still need to catch up with some Blog Hop peeps, I apologize for that too! 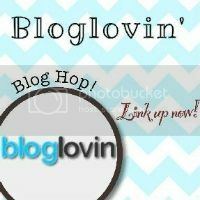 Don't forget to switch your blogs from Google Reader to Bloglovin. 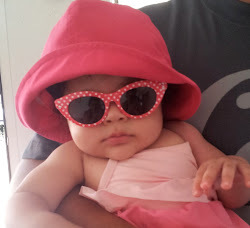 Can Import all your blogs at the same time HERE or you can follow Pretty Little Dahlia HERE. 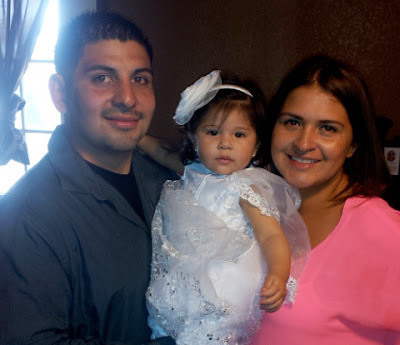 My hubby is catholic too, but his family is overseas so we are not sure when we will do it.